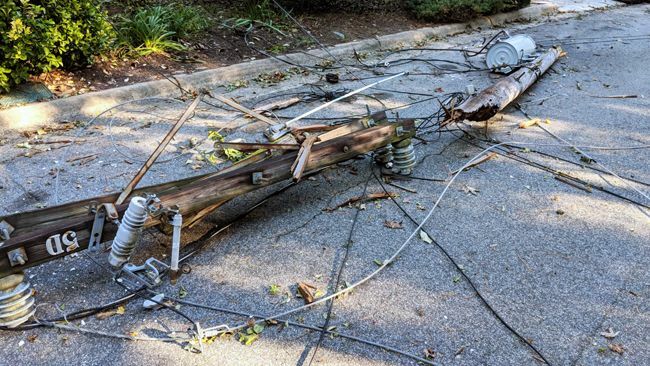 CHARLOTTE, N.C. -- About 1.1 million customers in the Carolinas were affected by power outages from Tropical Storm Michael. As of Saturday afternoon, that number was down to 175,000. 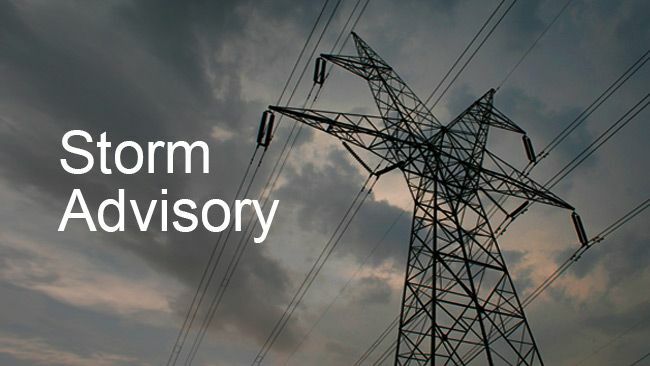 At the height of the storm Thursday, about 554,000 customers were without power – the peak number during the event. "We have more than 10,000 people working to restore power," said Duke Energy Storm Director Rufus Jackson. "We are grateful to our customers for their patience after enduring two major storms in the past month. We have restored nearly one million outages in the two days since the storm passed, and we won't rest until everyone is back." Jackson added that all Carolina-based line workers have been responding to the storm since the beginning. They have been joined by crews from Indiana, Kentucky, Missouri, New York, Ohio and Texas. 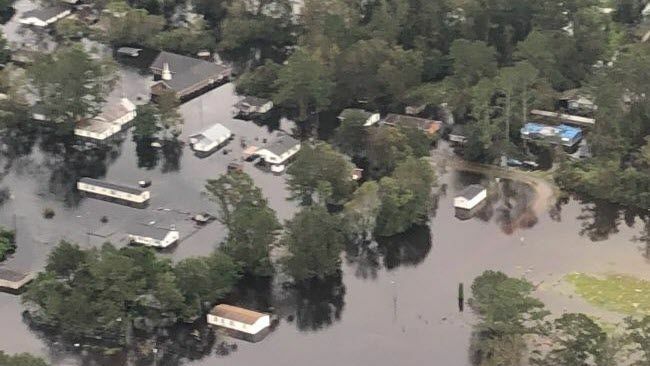 The Triad area of North Carolina took the toughest blow from Tropical Storm Michael, with Guilford, Rockingham, Alamance and Caswell counties among the hardest hit.